It is no secret that when you are faced with a survival situation that is not immediately non-threatening and you have established a shelter and fire as well as addressed your need for water, food is a top priority. In most cases, the food most available and easiest to catch, in terms of meat sources, is fish. But to catch them, you have to have some basic equipment and tools. 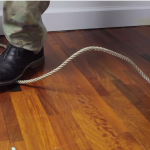 Luckily, those basic equipment and tools are pretty simple to come up with. Or better yet, you can make this amazing and amazingly simple fishing kit beforehand, or make several, and keep them stashed where you will need them: In your home, survival kit, bug out bag, on your person, you name it! 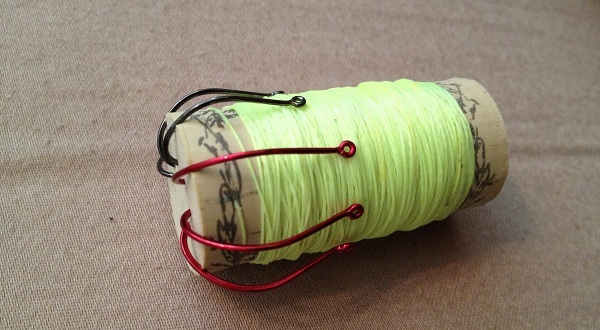 To learn how to make this awesome, but really simple fishing kit, check out the instructions on the next page!